The National Visual Arts Gallery has undergone various changes in the past decade. Besides having a name change, it has grown in its effort in representing Malaysian art to the world. 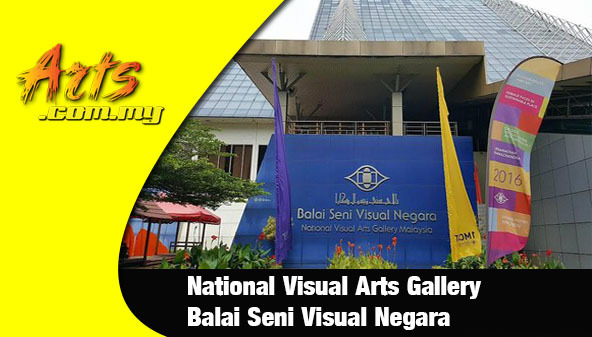 Tha Natioanl Visual Arts Gallery or Balai Seni Visual Negara (often referred to as Balai in short), is the official Malaysia’s art venue. This is the place for exhibitions and art-related workshops are held. With such a large space spanning out several floors, the National Visual Arts Gallery holds many shows throughout the year. Located along Jalan Tun Razak, it has a prominent address which is convenient among some of the top tourists spots in the Klang Valley. Exhibitions and shows are held all the time. 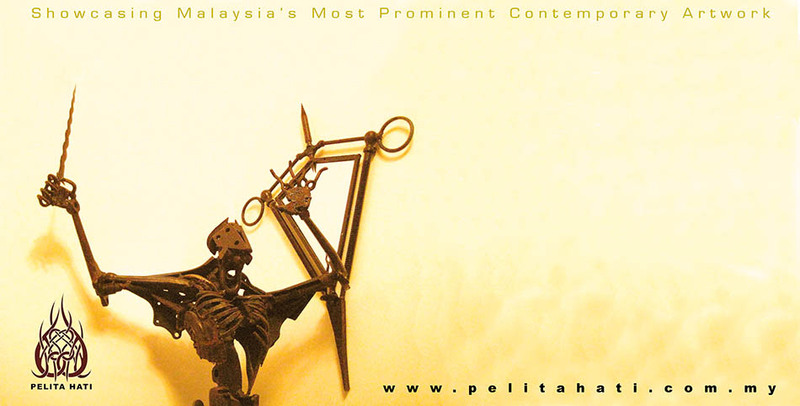 Apart from that, it is responsible in bringing Malaysian art to the general public through related activities. This includes events like art exchange programmes, residency and seminars, among others. Besides that, the National Visual Arts Gallery is imperative in ensuring and promoting Malaysian art through education, policy making while being the host of some of the top art competitions in the region. This is done through partnerships and other collaborations. Today, the National Visual Art Gallery is the home of many exhibitions and has a permanent collection of art works from renowned and developing Malaysian artists. It is opened everyday from 10am to 6pm while on the fasting month, operation hours start from 9am to 5pm. Copyright @ Arts.com.my. All Rights Reserved.